Locating your business in a big city has several benefits. 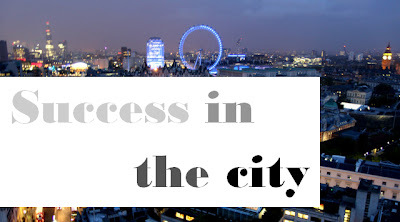 The hustle and bustle of a large metropolis seems to transfer its energy to the businesses and its residents, in this blog we are going to explore some of the other benefits to you and your business to relocating to a city. A city workforce has more workers than a small city or town, thus you have access to a larger quality labour pool with a more varied skill set. A city environment offers businesses a variety of different target employees from different backgrounds bringing diversity to your business. As well as accessing a diverse employee base, a diverse customer base is also available. Businesses are able to target a certain segment of customers, more prospective customers and higher visibility, especially great if you are in a niche market. City infrastructures also offer great public transport links such as tubes, trains and busses that are easy and cheap for people to get to work, and for your customers to get to you. Locating in a cluster of innovation, as we have previously mentioned is great for businesses to thrive. Location can create synergy benefits via collaboration between businesses. 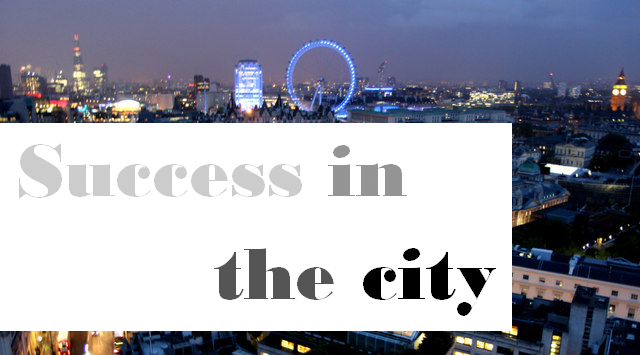 A city location also creates greater diversity of professional services to choose from to supplement your business such as accountants and advisers etc. Not forgetting quality of life – Enabling your employees to access to a wider range of leisure activities such as theatres and shops. Cities have a totally different set of assets, cultures, values, demographics and aesthetics and opportunities, so find the city that matches your business values and watch it prosper. Edward Baden are relocation experts with a great wealth of experience in relocating businesses to cities where they can benefit from all these advantages. Get in contact today to find out more about our relocation service and speak to one of our industry experts.